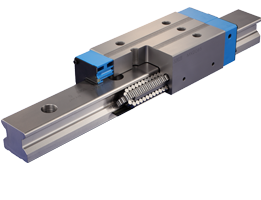 IKO linear guides reduce friction and maintenance costs while maximizing precision and life cycle.Available in many different styles to meet most application requirements.These motion components are used in semiconductor,medical,life science,solar,machine tool and construction applications. 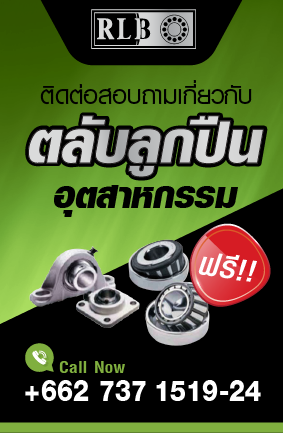 Roller Bearings IKO needle roller bearings achieve high load capacity in a small footprint and excel at demanding positioning and automation applications. 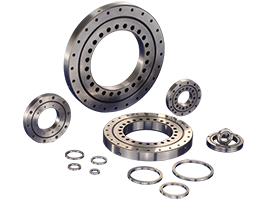 We offer many different bearing styles including radial, thrust and needle-roller bearings, as well as cam and roller followers. IKO designs and manufactures a wide variety of specialized positioning stages for industrial automated equipment. 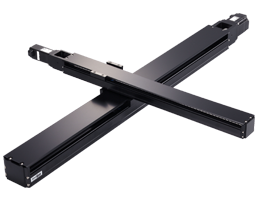 These stages are widely used in semiconductor applications， flat panel display manufacturing and high-precision equipment.